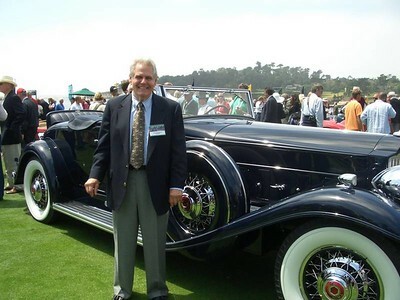 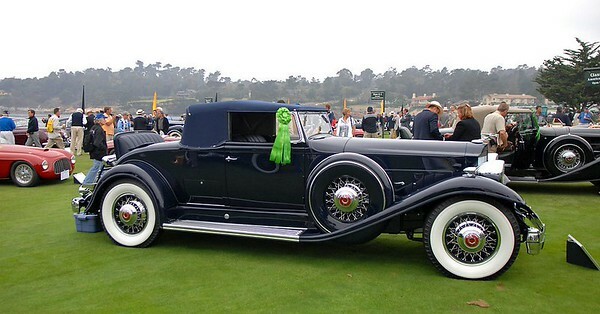 Tom Moretti with his Packard 905 Twin Six Coupe Roadster at Pebble Beach, 2009. 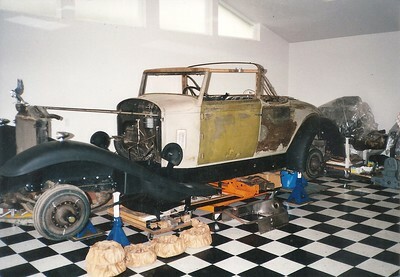 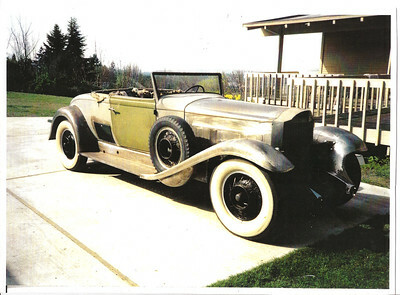 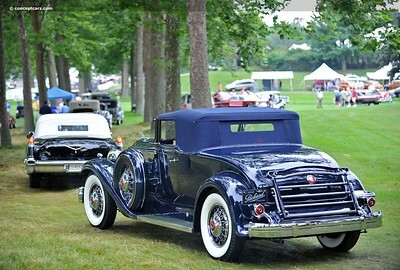 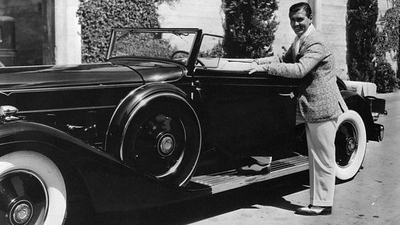 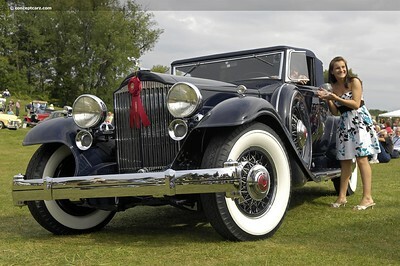 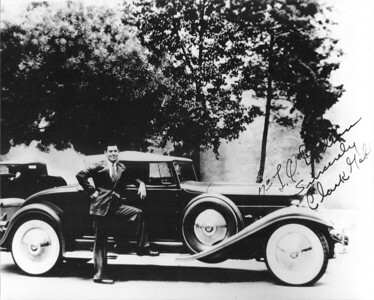 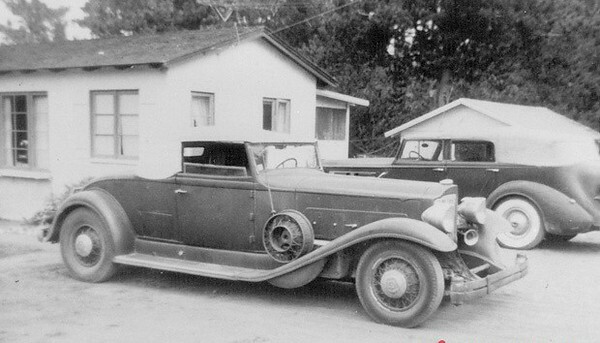 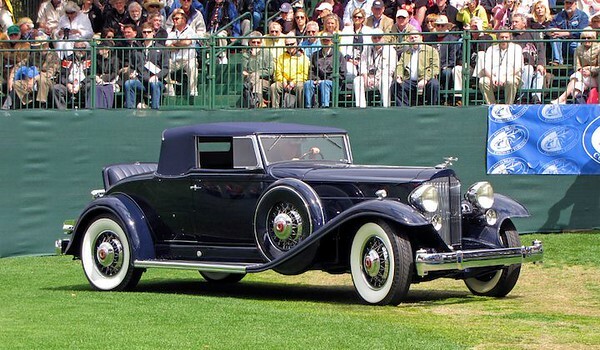 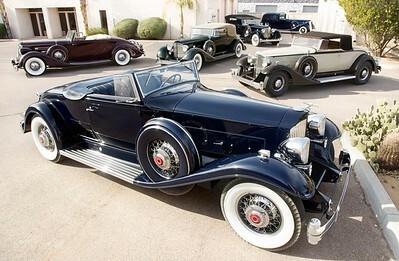 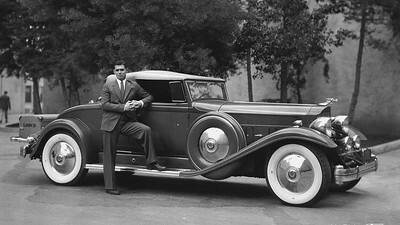 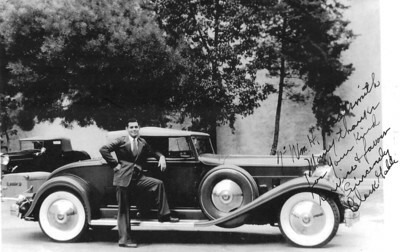 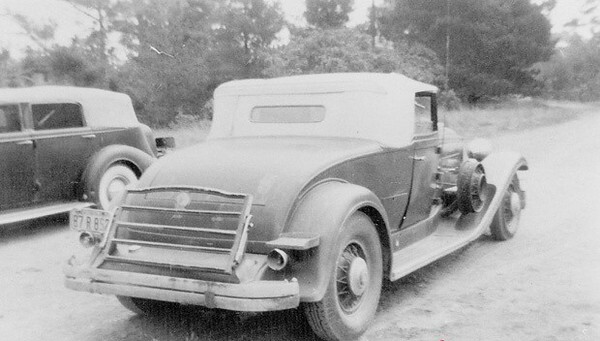 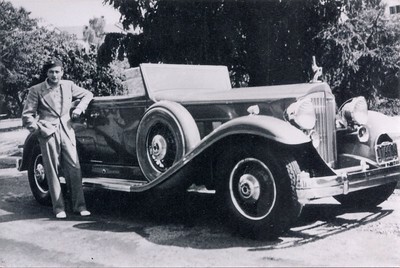 Clark Gable's 1932 Packard from the Tom Moretti collection. 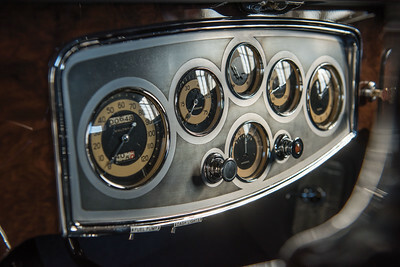 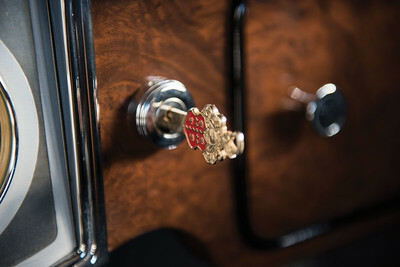 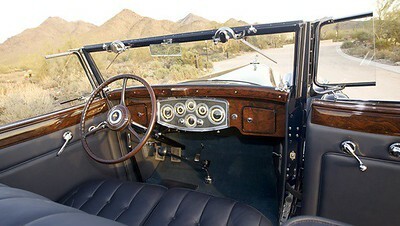 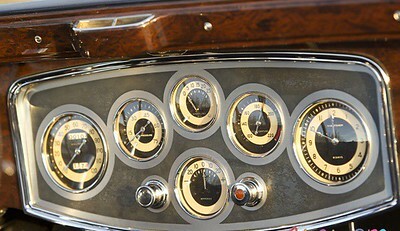 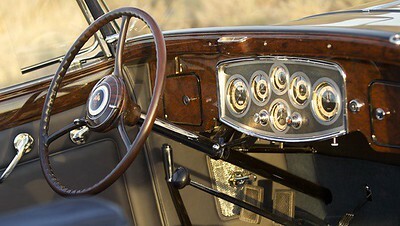 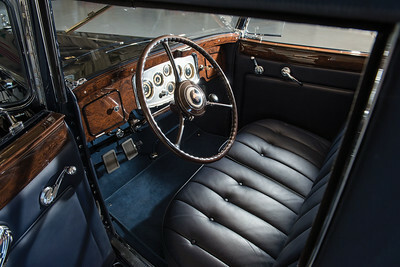 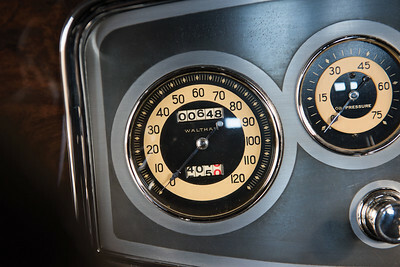 Interior - 1932 Packard Twin Six Coupe Roadster. 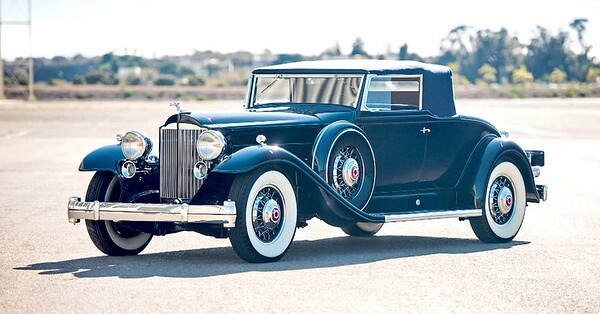 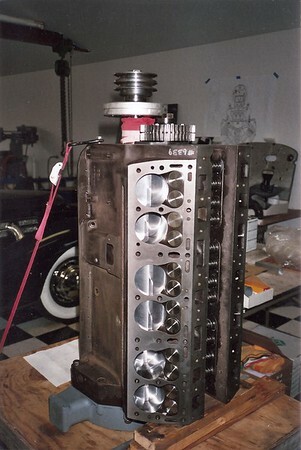 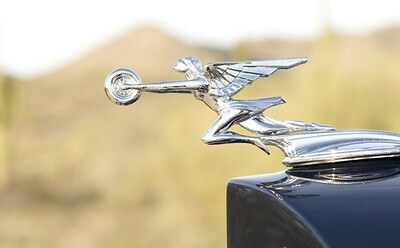 The ultimate Packard. 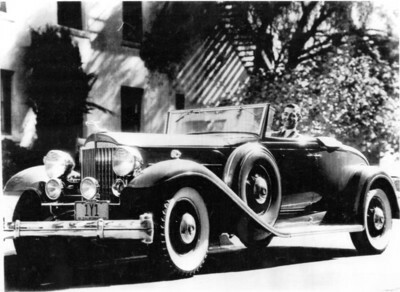 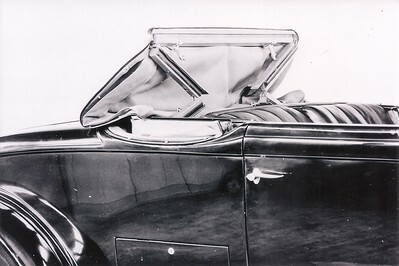 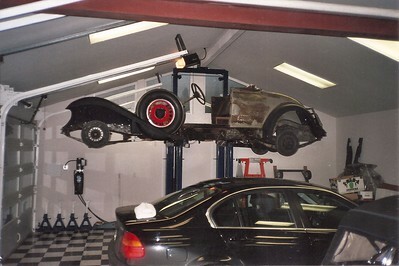 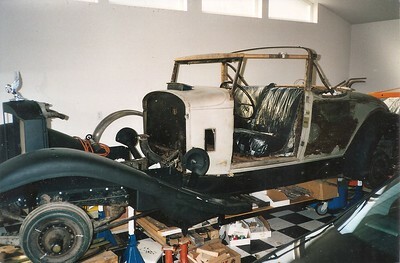 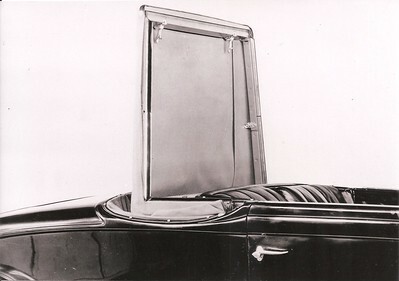 Packard brochure photo of taking down the roadster soft top.